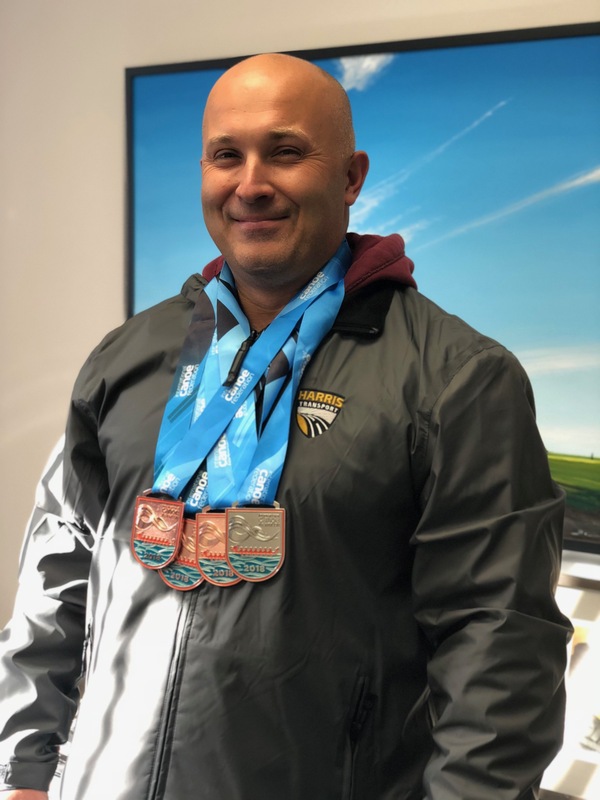 Congratulations to Marcin on winning 4 medals with team canada in the 2018 ICF Dragon boat world championships in Gainesville, Georgia. 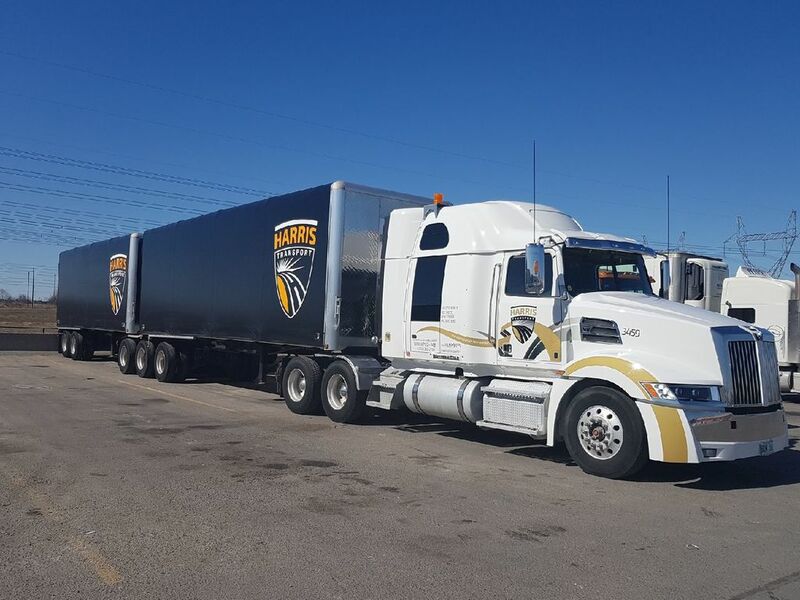 Serious athlete and serious transport professional! 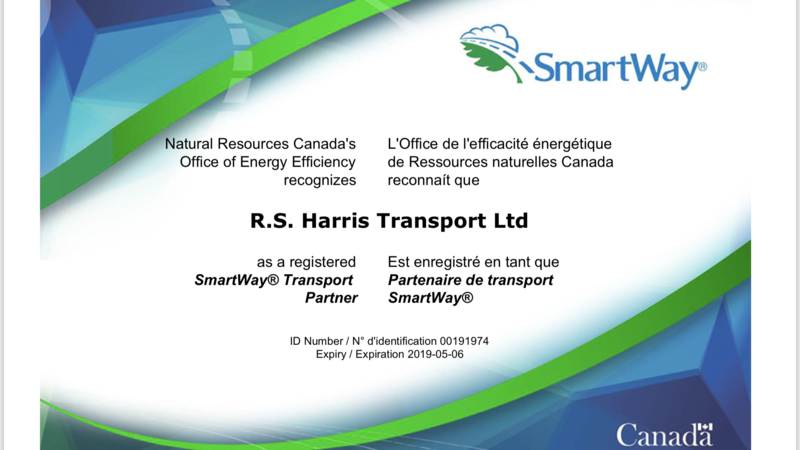 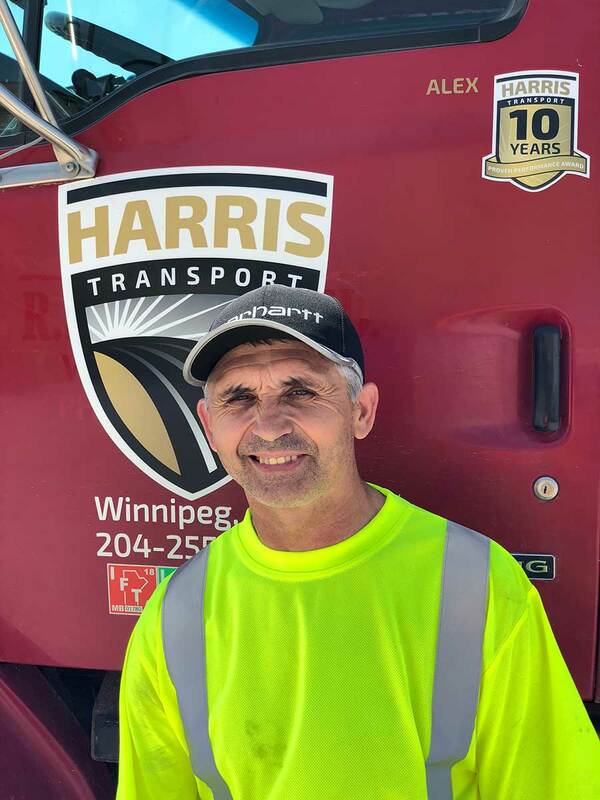 Harris Transport is please to annouce it’s certification in Safe Work manitoba RPM trucking safety program. 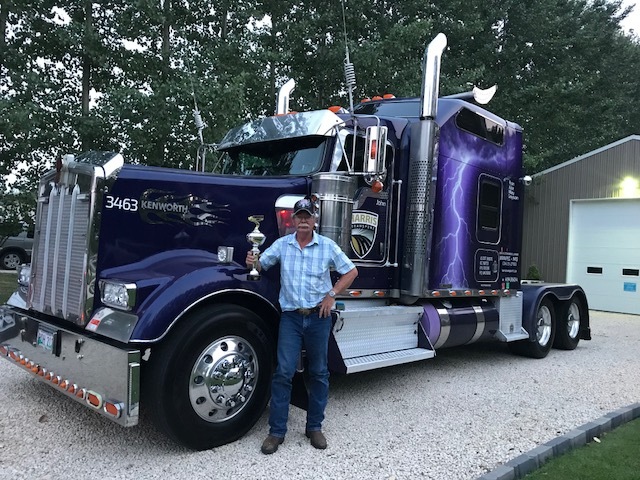 John Boldt won an award for Best Looking Truck this weekend at the “Big Rigs Big Hearts” truck show in Winkler! 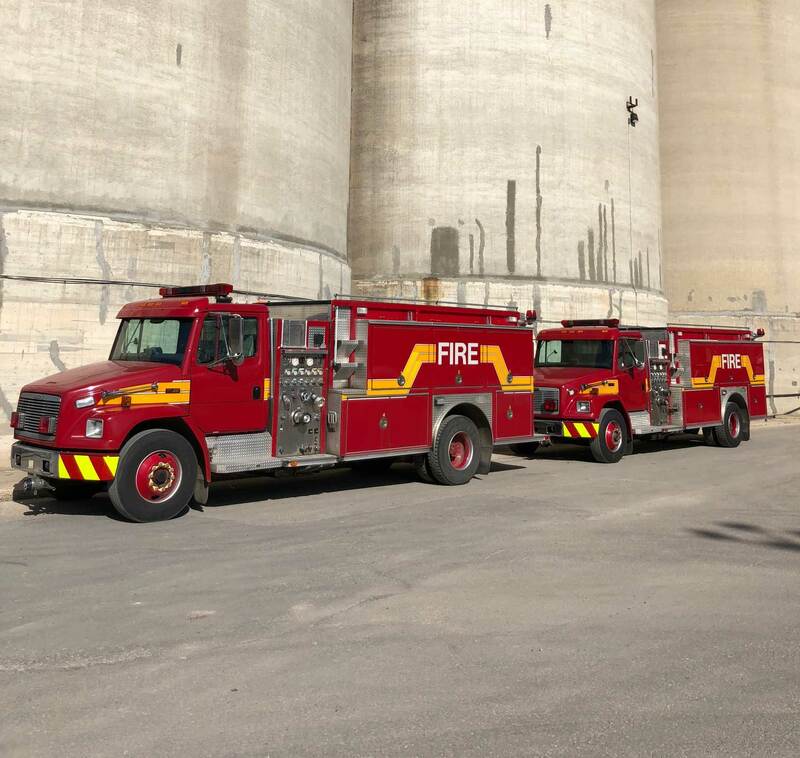 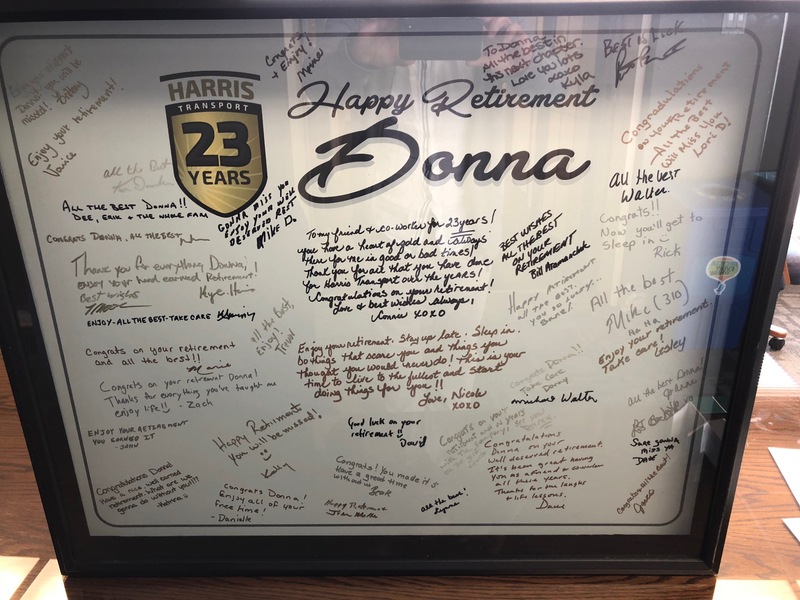 “Happy retirement Donna” after 23 years of service with Harris, we thank you for all your hard work, and wish you all the best on your next dispatch!